A big part of the problem in conserving sharks is that we don't understand them. We see them as a threat and of no real benefit. My interest in sharks was like everyone’s – morbid. A shark attack with photos was front page news and each sparked debate in the dive clubs over the best way to avoid becoming the next victim. I sometimes carried a ‘bang stick’ so I could fight these villains if it came to the worst. When I started work on the Great Barrier Reef back in the '70's, I got a surprise. The sharks seemed bigger, more numerous, and very brave compared to their Caribbean brothers. Australian shark attacks were front page stories and dominated the news for days. And yet there I was working for hours every day, year after year within metres of these predators and all I had to do to avoid trouble with the tropical species was respect their territories and not swim around with speared fish on my belt. 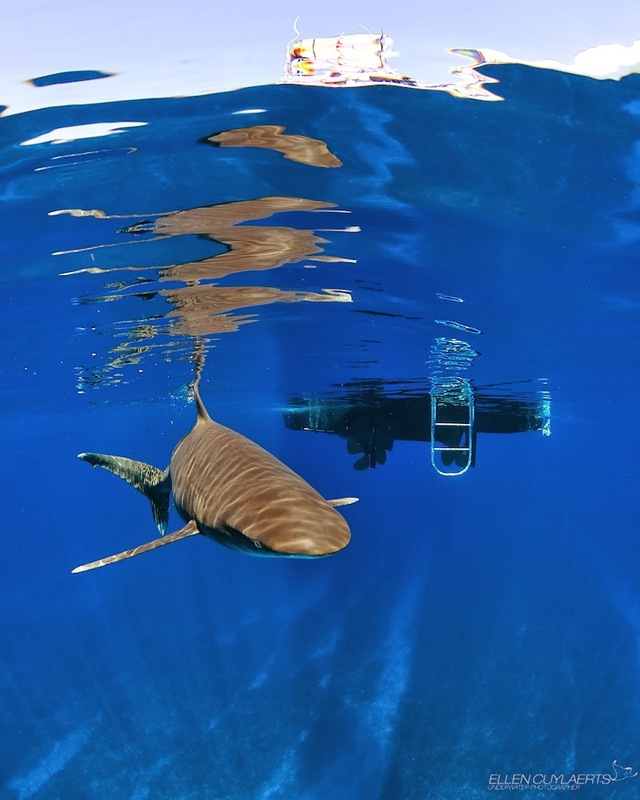 The November issue of Conservation Biology published a review of media coverage of sharks. 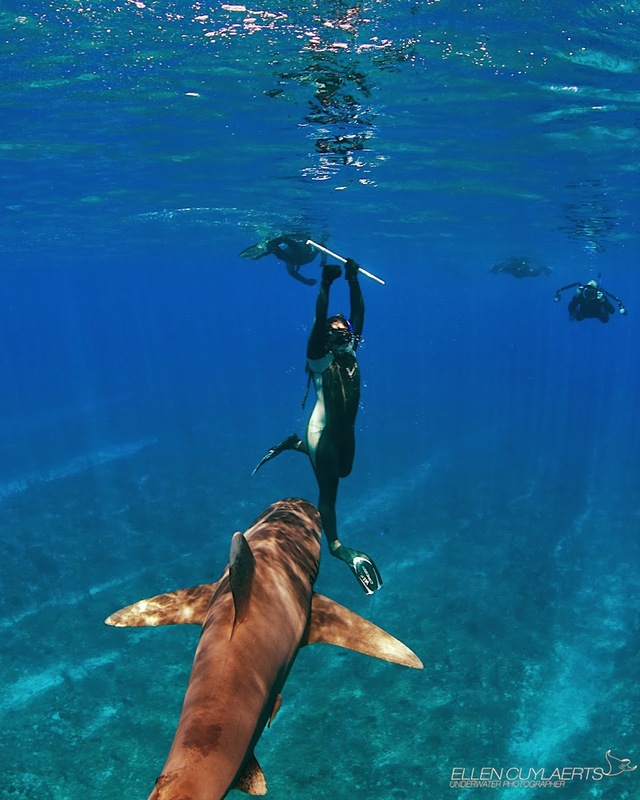 According to Meredith Gore, MSU assistant professor of fisheries and wildlife, Australian and U.S. news articles were more likely to focus on negative reports featuring sharks and shark attacks rather than conservation efforts. "The most important aspect of this research is that risks from ­- rather than to -- sharks continue to dominate news coverage in large international media markets," said Gore. Every year about 100 shark attacks are reported worldwide. In 2011, just 17 fatalities were recorded as having being caused by sharks, out of 118 attacks. Although shark attacks are infrequent, there is a heightened awareness due to occasional serial attacks; “it’s out there and it’s after me”. Horror fiction like Jaws appears on TV just often enough to keep this fear alive and even “nature” shows only show sharks in frenzied feeding. Shark attack experts are adamant that the danger has been greatly exaggerated. According to the International Shark Attack File (ISAF), between the years 1580 and 2011 there were 2,463 confirmed unprovoked shark attacks around the world, of which 471 were fatal. Surprisingly, that’s only 1.09 fatalities per year for the last 431 years. Australia is ranked second in terms of global shark attacks with 877 attacks since colonial settlement in the 18th century; it’s ranked the highest in terms of shark fatalities, with only 217 during this long period. Incredibly, there are about 24,000 lightning deaths (one every 20 minutes) and 240,000 injuries worldwide annually (Royal Aeronautical Society, 2003). When was the last time we read stories of the lurking danger above or watched a movie where people were struck down like dominoes by searing thunder bolts? 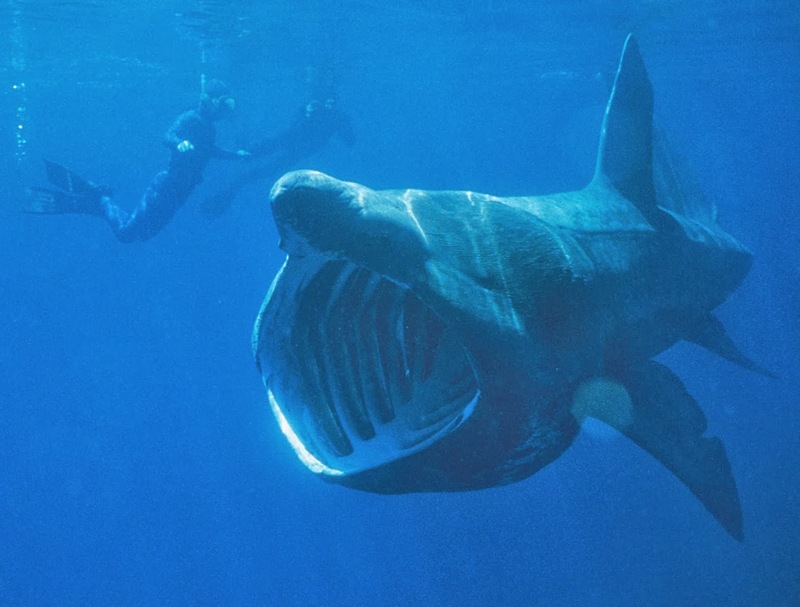 Why is shark conservation so important and why is it being neglected? The first part of this question is easy. Sharks are in big trouble. "Overfishing of sharks is now recognized as a major global conservation concern, with increasing numbers of shark species added to the International Union for the Conservation of Nature's list of threatened species," say Mizue Hisano, Professor Sean Connolly and Dr William Robbins from the ARC Centre of Excellence for Coral Reef Studies and James Cook University. 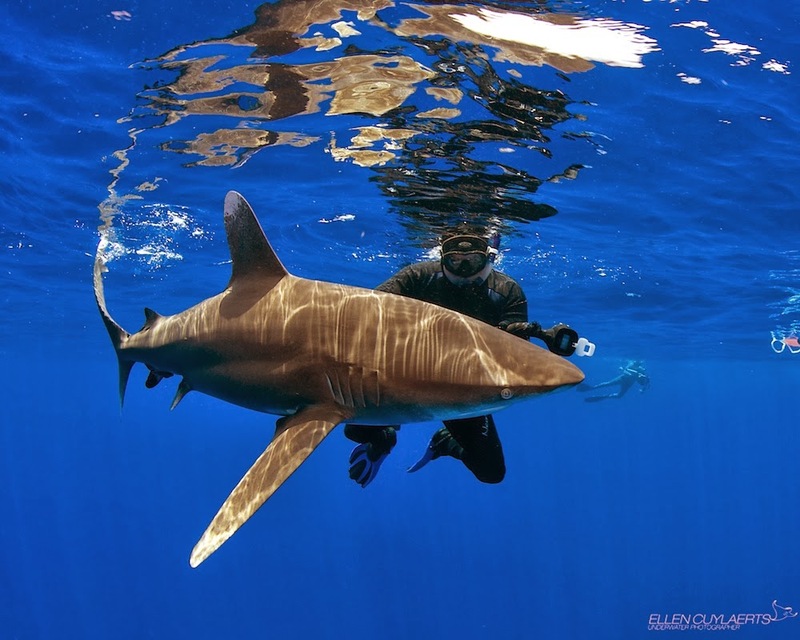 On March 1, 2013, "Global Catches, Exploitation Rates and Rebuilding Options for Sharks," was published by Dr. Worm and other researchers from Dalhousie University, the University of Windsor in Canada, as well as Stony Brook University in New York, Florida International University (FIU) in Miami and the University of Miami. A very powerful team indeed. Their shocking findings put the carnage at 97 million in 2010. The possible range of mortality is between 63 and 273 million annually. This equates to somewhere between 7,200 and 31,000 sharks per hour. Now in March, 2013; "This is a big concern because the loss of sharks can affect the wider ecosystem," said Mike Heithaus, executive director of FIU's School of Environment, Arts and Society. "In working with tiger sharks, we've seen that if we don't have enough of these predators around, it causes cascading changes in the ecosystem, that trickle all the way down to marine plants." Such changes harm other species, and destroy commercial fisheries, Heithaus explains. 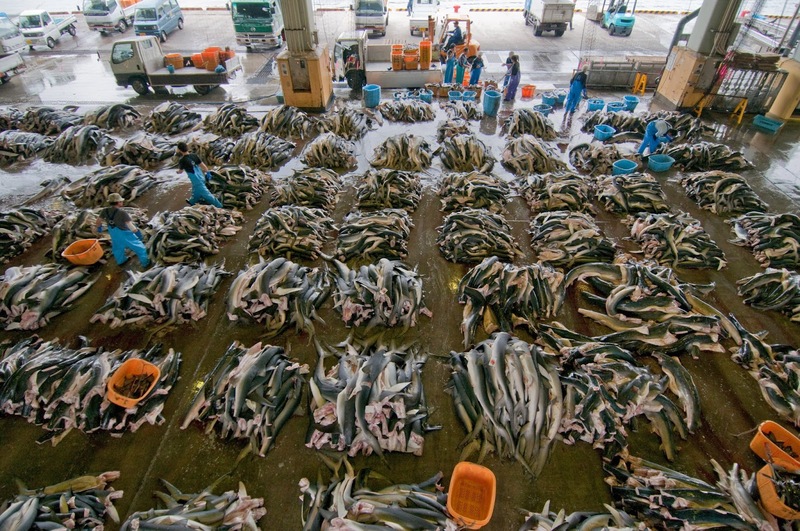 Why we are neglecting shark conservation is harder to answer. 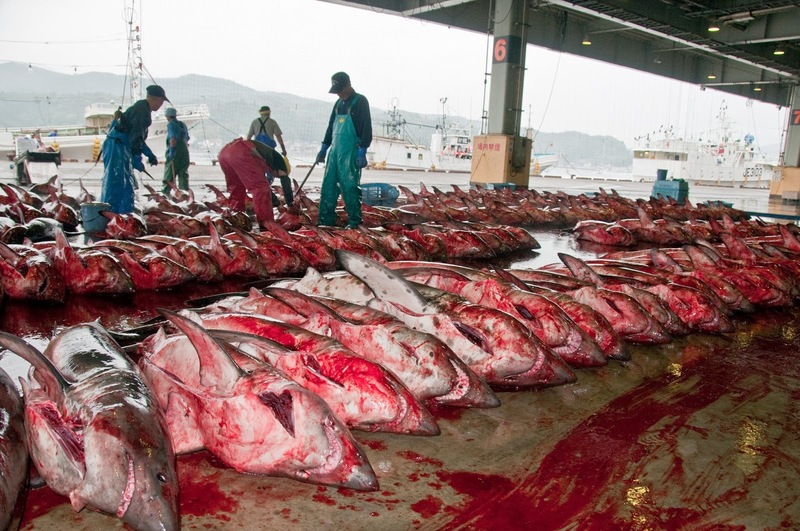 First, there have been powerful economic reasons to turn a blind eye to shark fishing and shark finning. These may not have been good reasons but greed is a characteristic of human behaviour and we make lots of poor decisions because of it. Surveys of people show different fears for different cultural groups but amazingly many fears are of animals never encountered by the people who fear them. Top of the list is spiders and number 10 are alligators and crocodiles. Sharks come in at number six according to Animal Planet. Elephants are not on our list of feared animals and we donate millions of dollars each year to protect them even though they kill thirty times more people than sharks. Why can’t we see that the health of our ocean hangs in the balance and that we are making decisions with our ancestor’s fears and not with our future in mind? This report is based on similar articles by myself published in Epoch Times. It is posted here for educational purposes only. 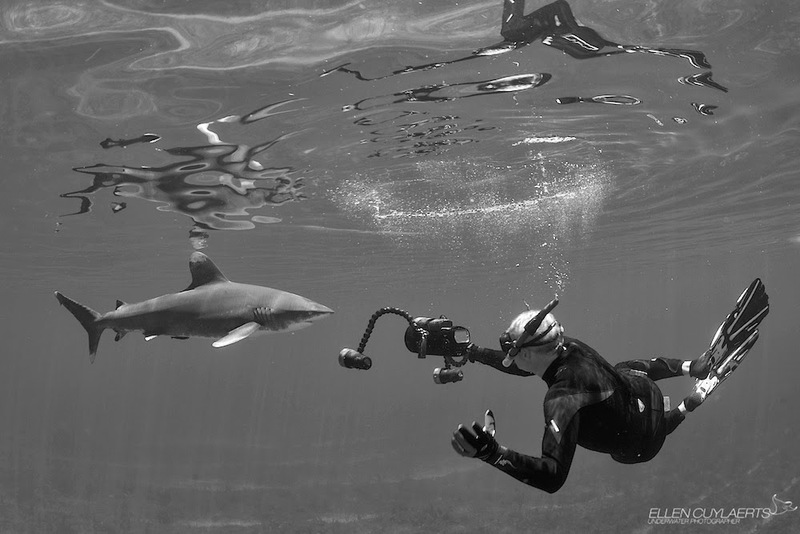 I wish to thank my friends Ellen Cuylaerts and Shawn Heinrichs for their amazing photos.